This week in #patientsafety, we remember Leah Coufal, an 11-year-old girl who died after experiencing respiratory depression when she received fentanyl following a successful surgery. We also share an infographic showing the U.S. opioid epidemic by the numbers. From around the web, a study finds that clinician performance is the same when the volume of alarms is turned down, an article calls on pharmacists to lead efforts against the opioid epidemic, and an investigative piece calls attention to one company’s shady sales strategy. Opioid Deaths Are (Still) Preventable: Remembering Leah. Leah Coufal died after experiencing opioid-related respiratory depression. We remember Leah on her death anniversary. The U.S. Opioid Epidemic In Numbers. 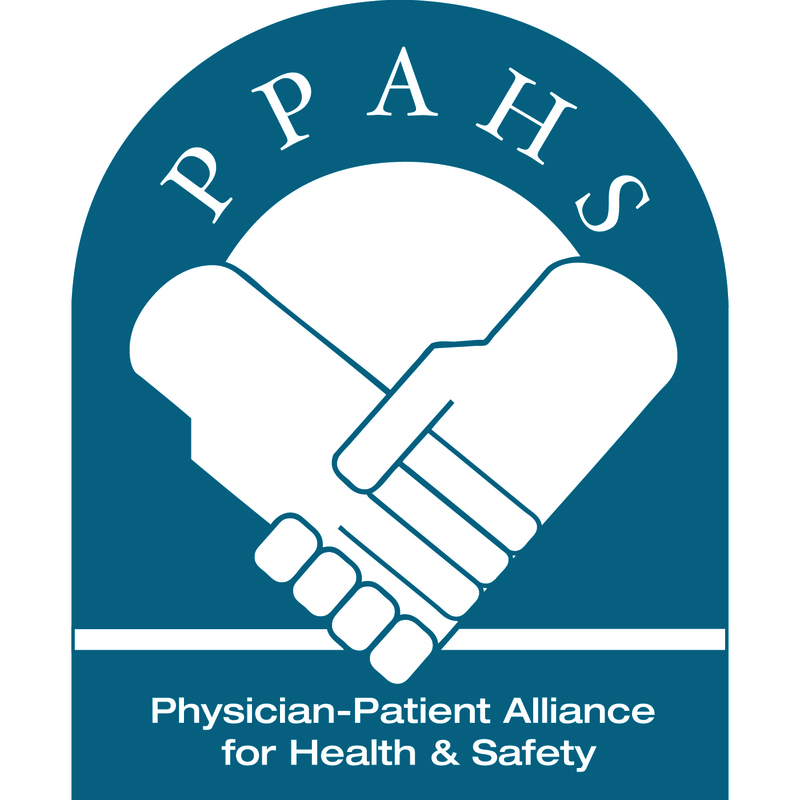 The PPAHS conducted a survey to gauge how clinicians and the public felt about the Surgeon General’s recommendations to fight the opioid epidemic. Advance for Nurses published an infographic summarizing our early findings. Is It Safe to Turn Down the Volume of Hospital Alarms? New Study Chimes In: ‘Yes’. We wonder whether quieter alarms would have an impact on alarm fatigue. ASHP Midyear: Pharmacists Can Take Lead on Addressing Opioid Crisis. Our survey found that most clinicians felt doctors should take the lead on addressing the opioid crisis. Perhaps pharmacists could lead it too? Company gave doctor ‘one of the best nights of his life’ to boost fentanyl sales. Six former executives and sales representatives of one company were arrested following an indictment with allegations of bribery and kickbacks. What Level of Service Do You Expect from a Hospital? The Centers for Medicare and Medicaid Services (CMS) recently released a star-rating system for the patient experience at more than 3,500 U.S. hospitals.